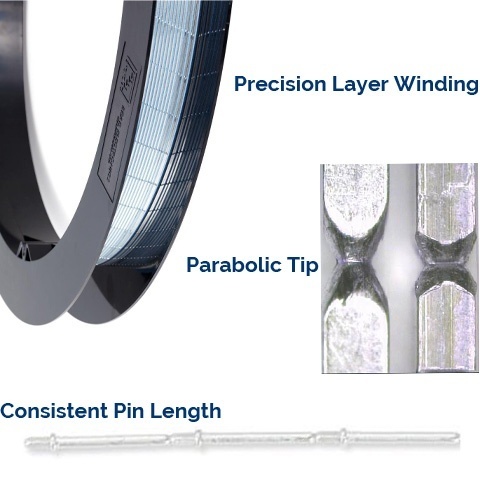 Our unique swaging process guarantees the highest quality End-to-End contact pins for reliable automatic insertion. 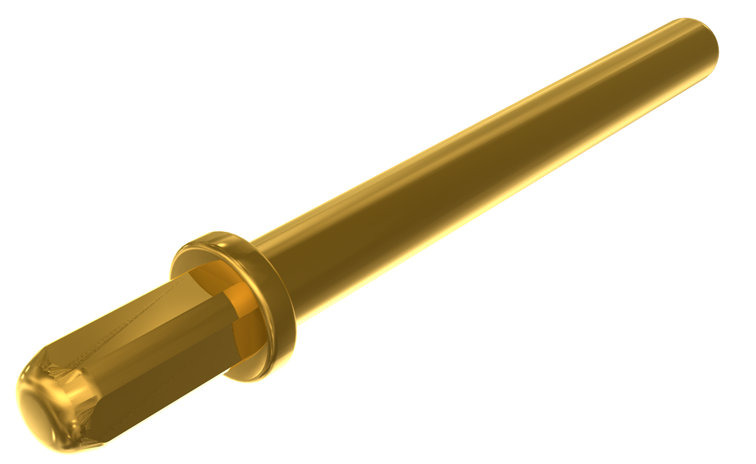 Tandem Pin® brand End-to-End contact pins have precision tips for lower insertion force and more dependable connections. Consistent length and a smooth transition between the pin tip and body assure accurate cut-off and cleaner insertion. Our solutions don't end there; we also have a variety of custom assembly options.